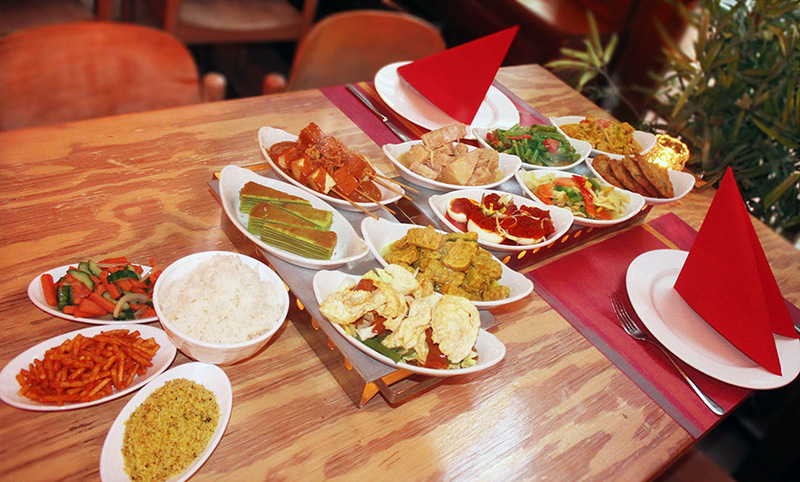 Aneka Rasa is an Authentic Indonesian Restaurant situated in the heart of Amsterdam City Center. With history of more than 20 years, this restaurant welcomes you in a unique atmosphere with tropical ambience, traditional spirit, friendly staff and original meals. We offer you a wide range of traditional Indonesian dishes suitable for each and every taste. Rijsttafel Aneka is our most popular rice table. It is suitable for every taste. It’s a dream come true for every person who doesn’t eat meat or just loves veggies. Try the truly authentic Indonesian cuisine experience. 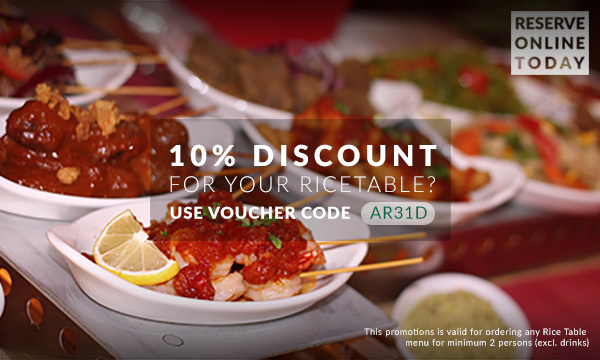 Reserve your table at Aneka Rasa Restaurant today! 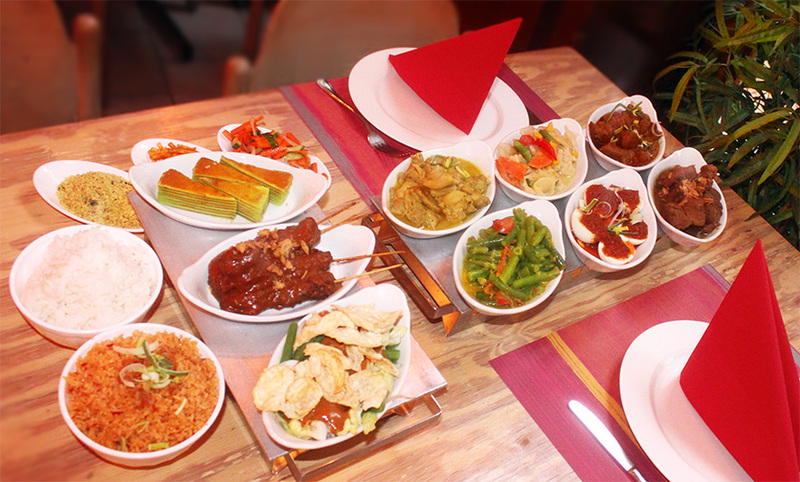 Aneka Rasa offers great variety of dishes prepared by original Indonesian recipes. During all of those 20 years of hard work we have learnt how to satisfy our customer.